Buy BB Priv – latest BlackBerry Android Phone, all the specs and features, BB Priv price in Nigeria. BlackBerry Priv is the new flagship phone and BlackBerry’s first attempt at using Google’s Android since their own BlackBerry OS won’t cut it anymore. Priv brings back the much-loved BlackBerry keyboard that many have missed. The BlackBerry design is premium and features a slide-out keyboard, high-end camera and curved-edge screen. Priv is comfortable to hold, beautiful and totally smooth to use. BlackBerry added some of its OS feel into the Android by bringing in enhancements such as the Hub app. 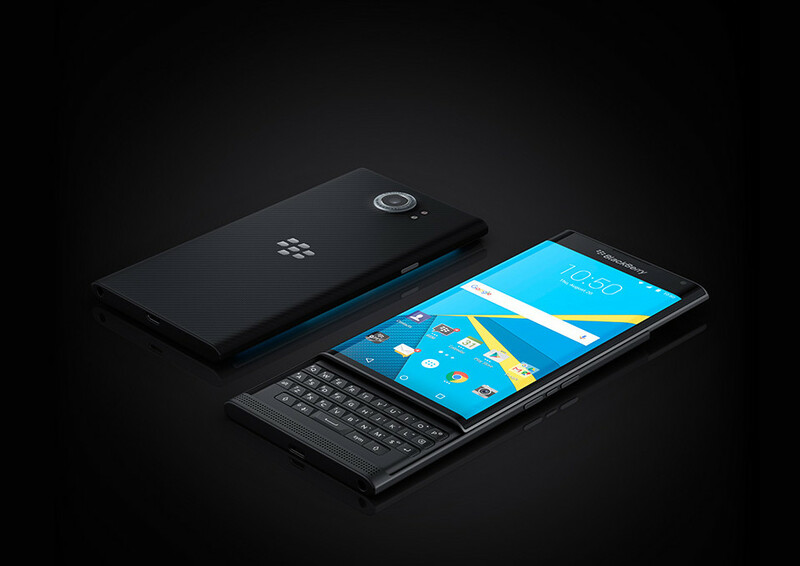 BlackBerry is known for messaging and productivity – this what the Priv is about. If you are tired of not getting all the Android apps you want on the BB OS10, BlackBerry Priv solves just that.